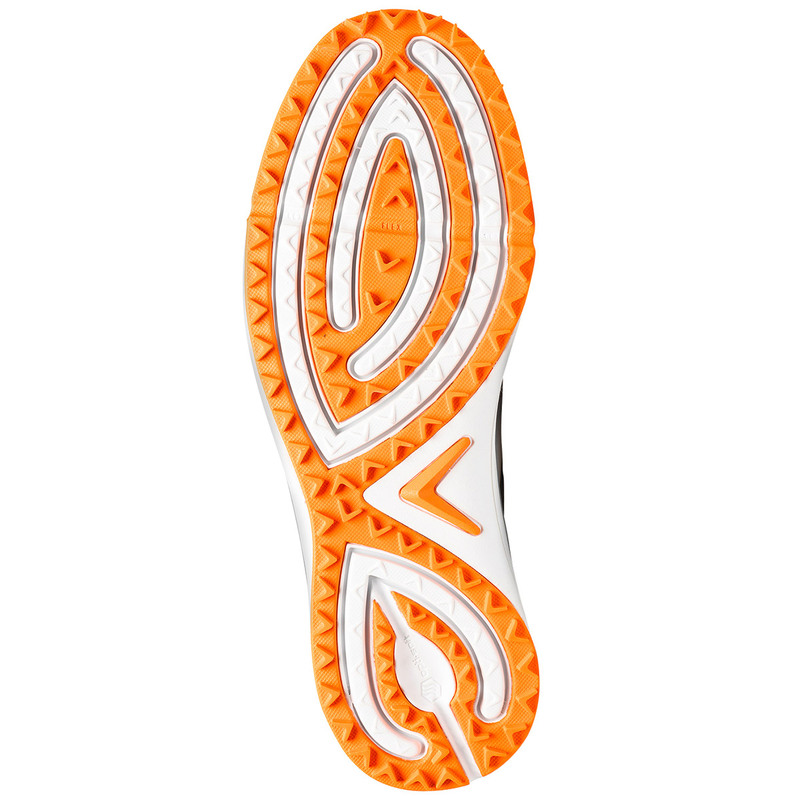 Designed to be very light and cool, delivering summer performance and traction as you play golf. 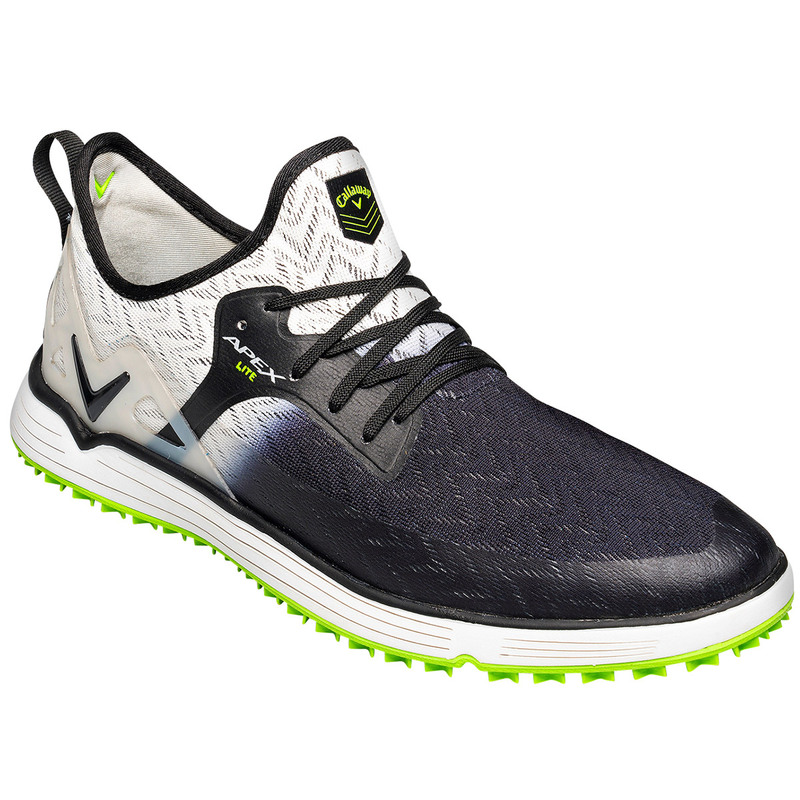 The shoe has been constructed with an Opt-Vent mesh upper material with 3D stability print for even more performance. 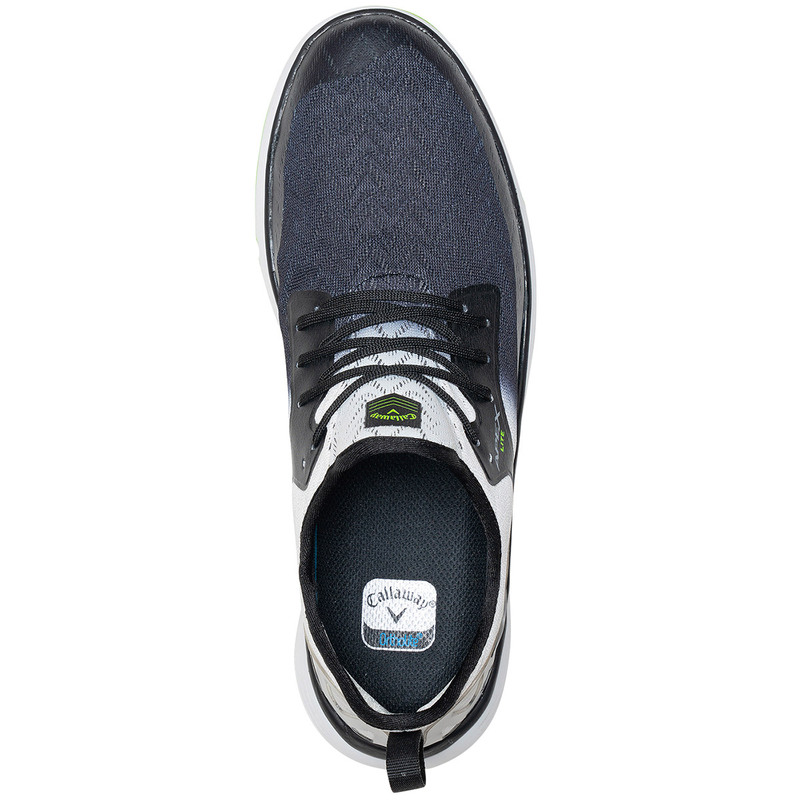 This highly breathable upper provides a cooling effect and has an anti-microbial Ortholite insole which wicks moisture away to keep your feet dry, less distracted, and comfortable as you play your game of golf. 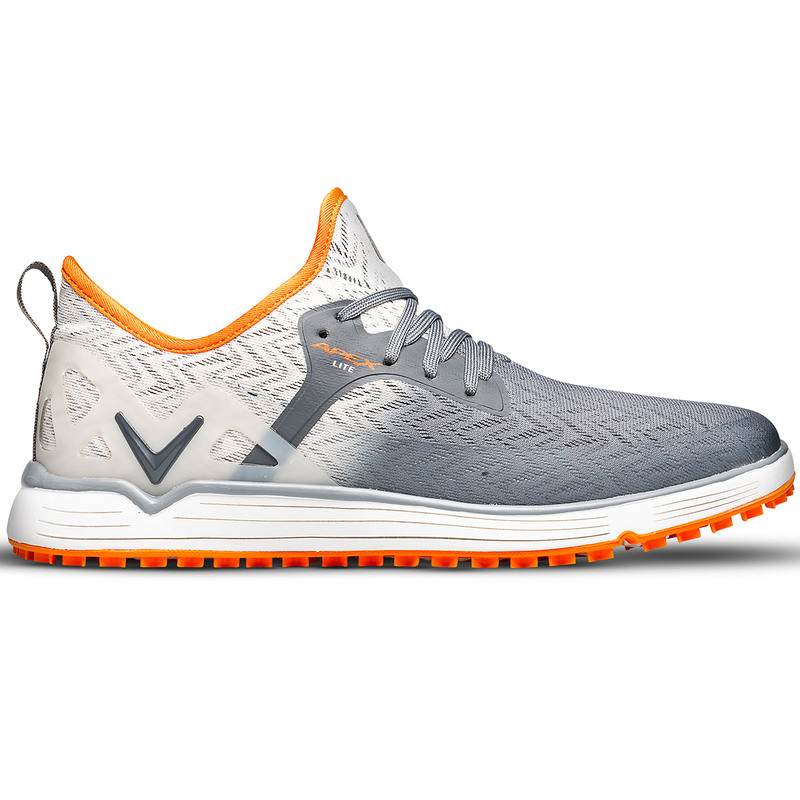 This high-performance shoe has a lightweight Opti-Foam energy return midsole for endless cushioning, with midsole siping cuts for better ground control as well as saving even more weight. 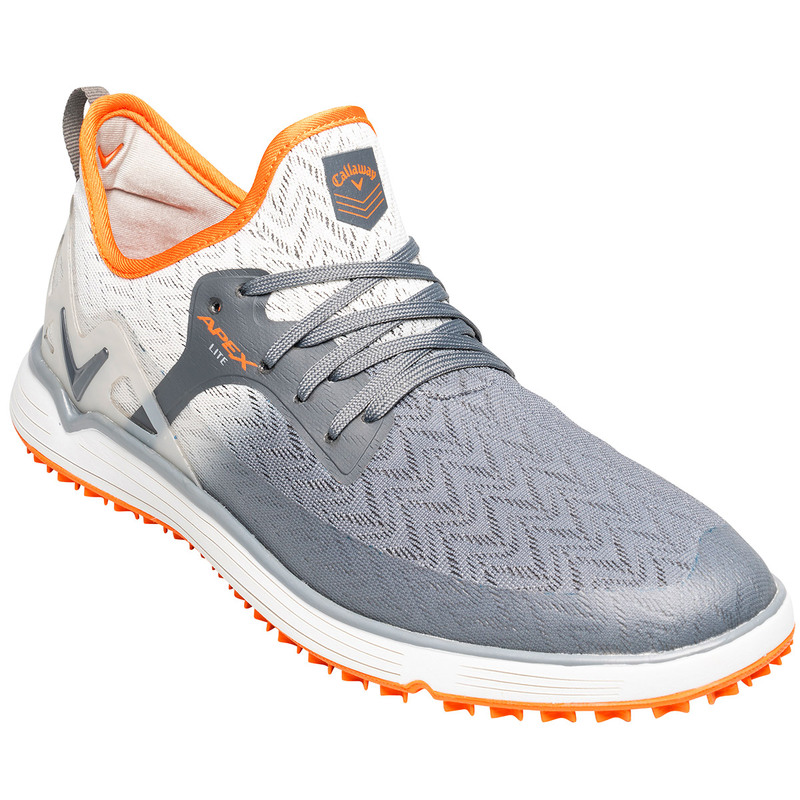 The shoe also features an external TPU heel support to lock you firmly into position for more stability during the golf swing. 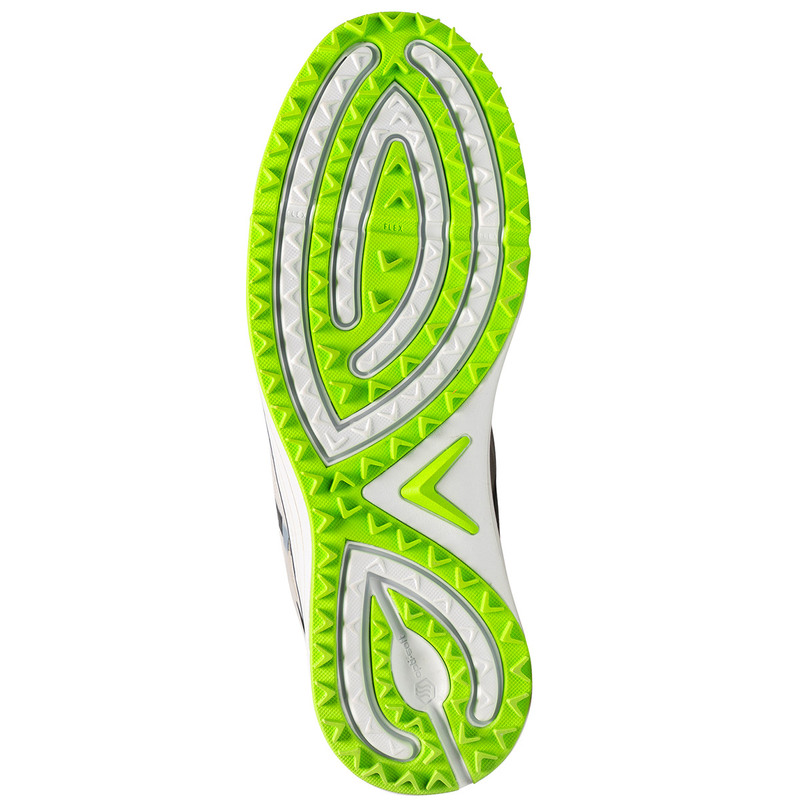 To ensure maximum stability underfoot, the shoe features spikeless Force Flex channels and Dura rubber outsole for use on and off the golf course. 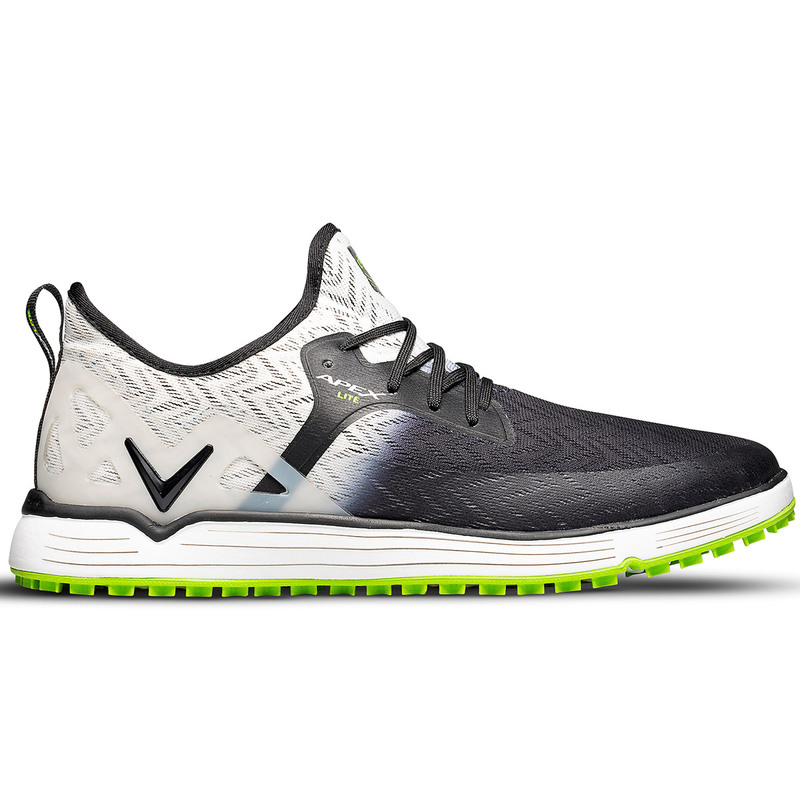 Plus feature a Storm Guard at the front of the shoe to minimise the intake of any low-level water hazards lying on the surface of the fairway.